An artist and educator, Alana is based in Winnipeg, Mb, Canada and instructs sessionally at the University of Manitoba. Alana graduated with a Bachelor of Fine Art (Hons.) from the University of Manitoba in 2014 and with a graduate degree in Fine Art from the Pratt Institute in 2016. 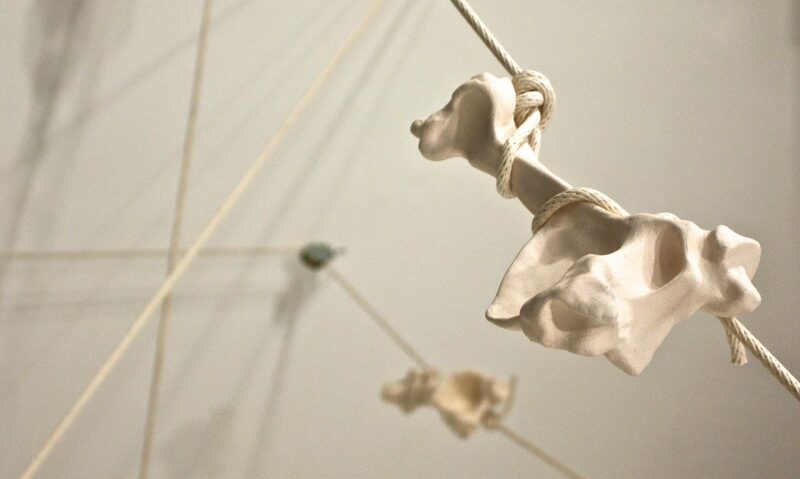 Working primarily in drawing and ceramic sculpture, her work focuses on the fragility of the body. The work often takes the form of constructed systems that are simultaneously vulnerable and enduring.